« Happy Birthday to Coca-Cola! Oh my god! Thank you for this! 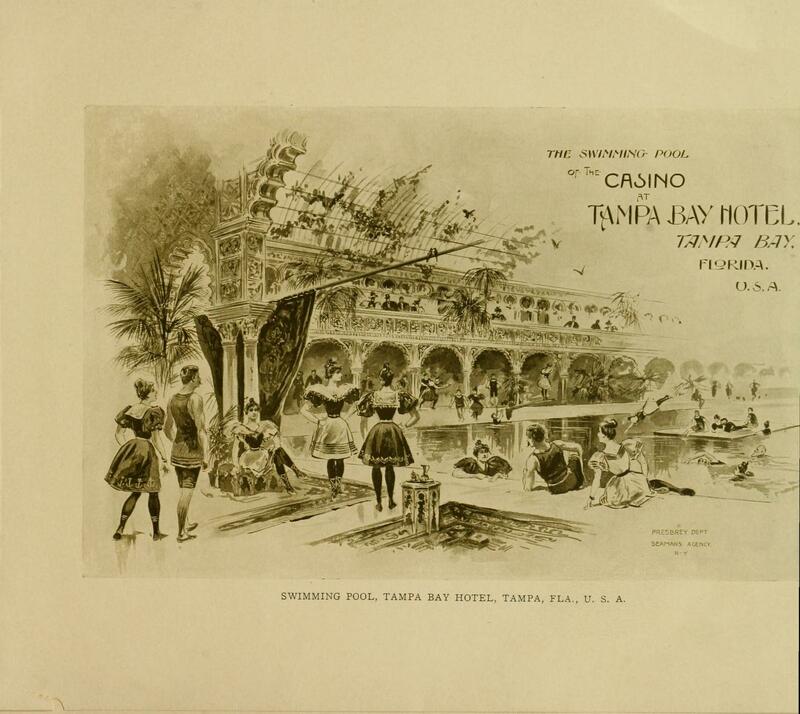 I am and alumni of the University of Tampa, which is housed in the former hotel! It is a beautiful campus. I’ve been through the museum several times. I’d be happy to send some picture of hotel to you, even ones of me in costume out front. How cool, Mina! I am so happy UoT preserved the hotel as a museum, since so many of the luxurious buildings erected during the Gilded Age have been destroyed or abandoned. And your pictures would be so cool! Send away!